The 1st golden rule of laundering clothes is to check the care labels. Even though a fabric may be similar they can have different care instructions based on a different fabric blends. 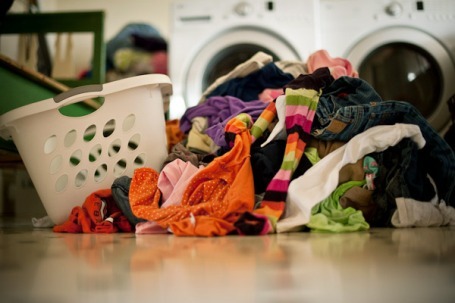 The 2nd golden rule is to sort laundry properly – separate items by cycle, water temperature and colour. Items that shed lint frequently such as towels should be kept away from other that attract lint such as corduroy or knit clothing.